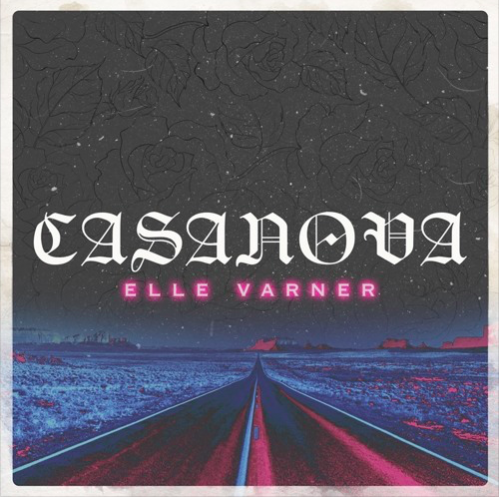 Elle Varner has premiered the official music video for her catchy single “Pour Me” featuring Wale. The singer is currently working on a new studio album. 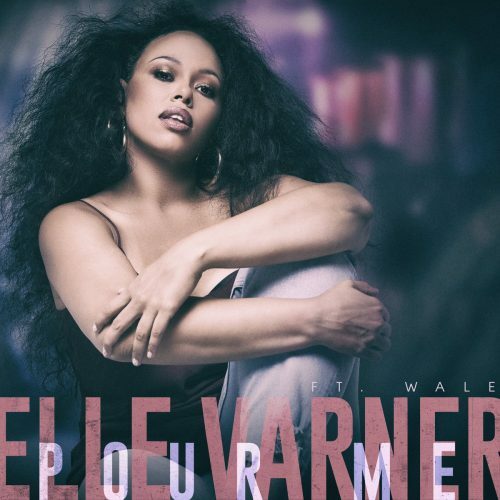 Elle Varner has connected with Wale for her brand new single titled “Pour Me”. The singer is currently working on a new project. 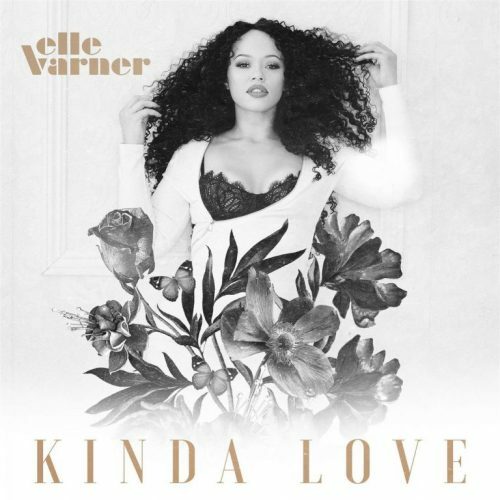 It has already been six years since Elle Varner released her underrated debut album Perfectly Imperfect. Now, the singer is finally back with the first single off her next project. The song is titled “Loving U Blind”. UPDATE: The official music video out now! 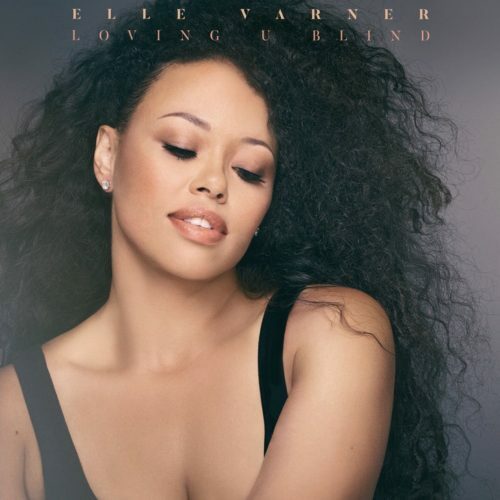 We had been waiting for a few years for new Elle Varner music, but on her 29th birthday the “Refill”-singer finally delivers a brand new single! It’s titled “Casanova”.